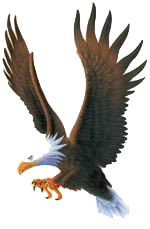 The Philmont Training Center (PTC) is the national volunteer training center for the Boy Scouts of America. Since 1950, PTC has provided a unique environment for training volunteer and professional leaders, and a fun family program for every member of the family. Each year, more than 6,000 Scouters and family members attend PTC. 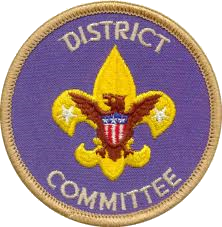 Each conference features the latest tools and techniques, audiovisuals, discussions, idea sharing, and activities led by a faculty of experienced Scouters. 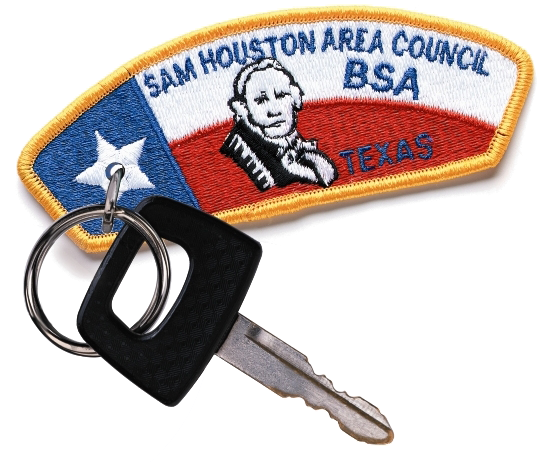 All registered Scouters are invited to attend training center courses; council approval is no longer required. Philmont Scout Ranch provides an unforgettable adventure along its hundreds of miles of rugged, rocky trails. Program features combine the best of the Old West—horseback riding, burro packing, gold panning, chuckwagon dinners, and interpretive history—with exciting challenges for today—rock climbing, burro racing, mountain biking, and rifle shooting—in an unbeatable recipe for fast-moving outdoor fun. 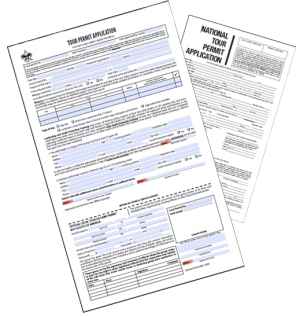 Philmont requires that each crew have two participants who have completed Wilderness First Aid and two participants have CPR training, and be able to show certification documents upon arrival. 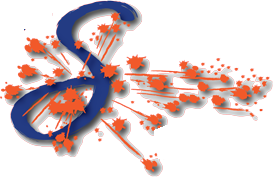 Find local courses on the training schedule page. Unit Trek Registration: Troops and crews of seven to 12 members can register for a 12-day or 7-day trek during the summer, fall or winter. Due to the popularity of expeditions, registration entries are taken online during the month of November, two years preceding the summer you would like to reserve for your unit. Due to the popularity of the cavalcade program (trekking on horseback), a lottery is conducted in late January, a year and a half preceding the summer you would like to reserve for your unit. 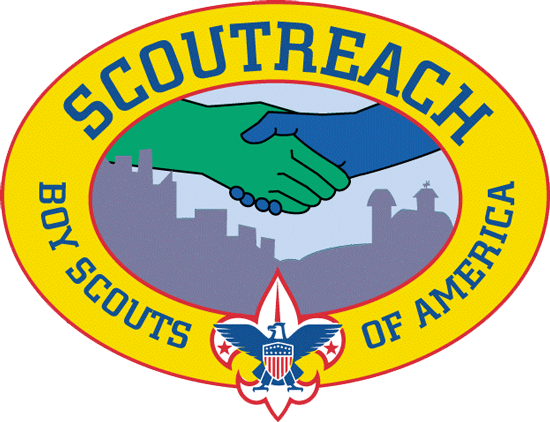 Each year the council sends several contingents of Scouts and Scouters to Philmont Scout Ranch. This is a great opportunity for units who have youth who want to attend Philmont but not enough youth to fill the minimum Philmont crew size requirement. 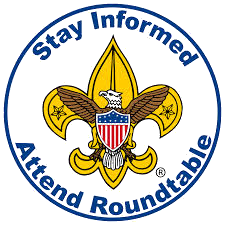 Participants must meet the Philmont Scout Ranch health requirements and be a registered Scout (ages 14 or older) or Scouter. 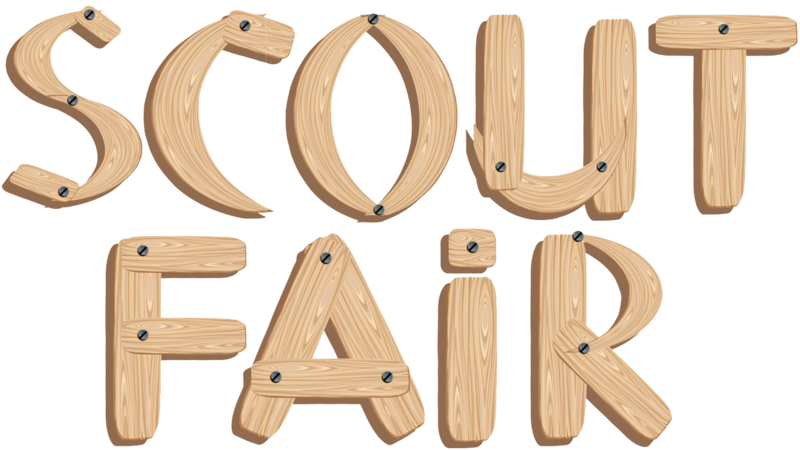 The cost to attend with the council contingent in 2018 is $1,750 (paid in three installments) and includes Philmont fees, transportation to and from Philmont, and food. Let us know if you are interested in attending. The link is an interest survey and does not commit a person to going or not going to Philmont. If you express interest then someone from the council will contact you in regards to making a commitment. 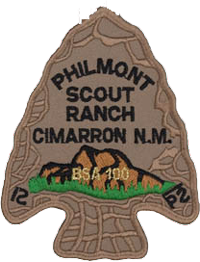 Anyone interested in learning more about Philmont should attend Philmont 101 at the Cockrell Scout Center from 1:00 - 3:00 pm. The Philmont orientation meeting covers what is Philmont, who can go what to expect, council contingent versus individual unit registrations, required trainings, equipment, physical expectations required health forms, weight limits, how to train for Philmont, what NOT to do, and cooking ideas. Following the orientation, a council contingent leaders meeting (for this year's leaders) will be held to cover transportation, departure, contingent leader responsibilities, etc. and answer questions. The Trail Crew Trek Program (TCT) is an exciting new program at Philmont Scout Ranch. 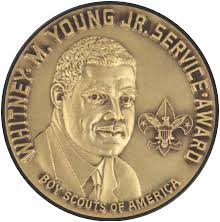 This 14-day experience will help prepare participants to develop a path that will help them achieve the William T. Hornaday Silver Award upon return to their homes. 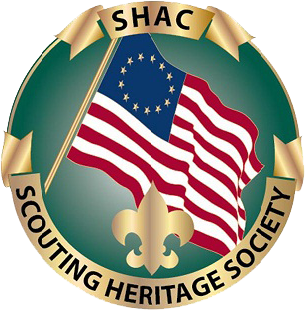 Scouts and Venturers must be at least 16 by the program start date but not 21 by its conclusion. The Rayado Trek program is a challenging and selective program for older Scouts and Venturers who have mastered basic outdoor skills. Rayado is unparalleled for developing outdoor leadership, group dynamics, wilderness problem-solving, and advanced outdoor skills. Participants will experience more of Philmont's backcountry and will have program opportunities not available to expedition campers. 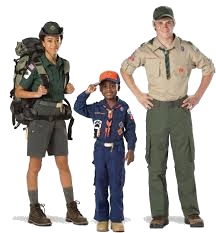 Scouts and Venturers must be at least 15 by the program start date but not 21 by its conclusion. The Roving Outdoor Conservation School (ROCS) is an exciting program for Scouts and Venturers who have an interest in conservation and natural resource management. Each crew will participate in activities in some of the following areas: forestry, fire ecology, fisheries management, wildlife management, geology, watershed management, and range management. 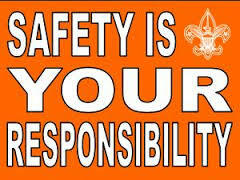 Scouts and Venturers must be at least 16 by the program start date but not 21 by its conclusion. The OA Trail Crew program is a 14-day experience for Arrowmen to join together in cheerful service and the formation of lasting brotherhood on the trails at Philmont. Under the direction of the Philmont conservation department, experienced Philmont staff members with strong Order of the Arrow backgrounds will lead participants. 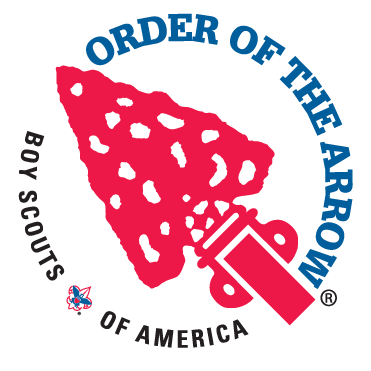 Arrowmen must be at least 16 by the program start date but not 21 by its conclusion. Ranch Hands is a program for Scouts and Venturers who have knowledge of horsemanship and horse care and want to expand their skills and experience. After an eight-day work session, the Ranch Hands crew embarks on an eight-day Cavalcade under the leadership of a horseman and wrangler. 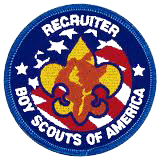 Scouts and Venturers must be at least 16 by the program start date but not 21 by its conclusion. The National Advanced Youth Leadership Experience (NAYLE) is the ultimate in training experiences for youth leaders. It is conducted for older Scouts and Venturers who have the potential for being on the staff of the council junior leader training or youth leader training conference. 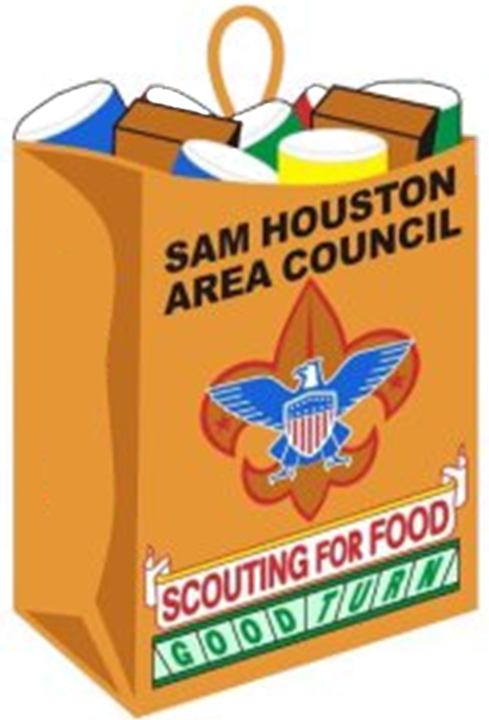 Scouts and Venturers must be at least 14 by the program start date but not 21 by its conclusion. 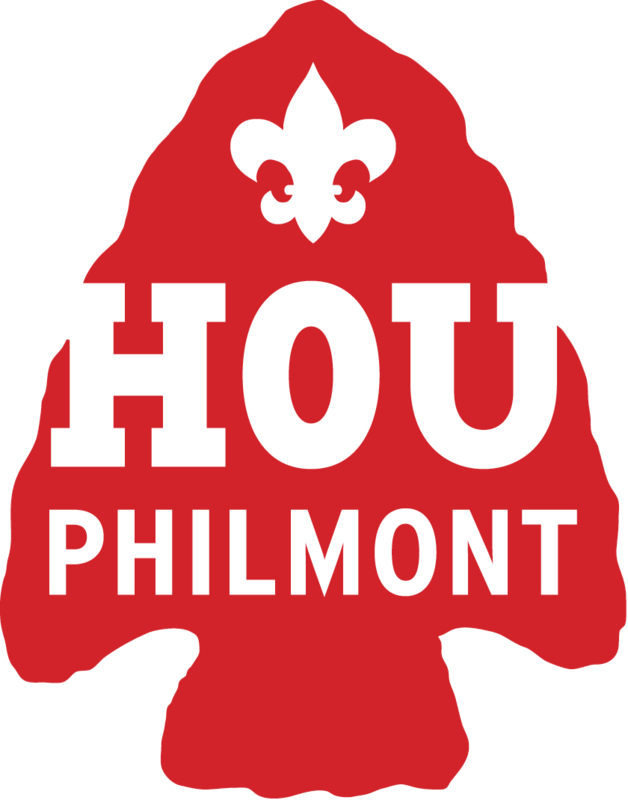 Houston Philmont Crews is a program established for Scouts in the Sam Houston Area Council that would like the unique opportunity to participate the most celebrated of high-adventure and backpacking in a Scouting environment, but lack the financial ability to do so. The Philmont experience can be a life-changing event and this program is being offered to Scouts that meet certain requirements who would not otherwise have the opportunity to attend because of financial challenges. For eligible Scouts, all fees, ultra-light equipment, backpacking clothes, food, and transportation will be provided. 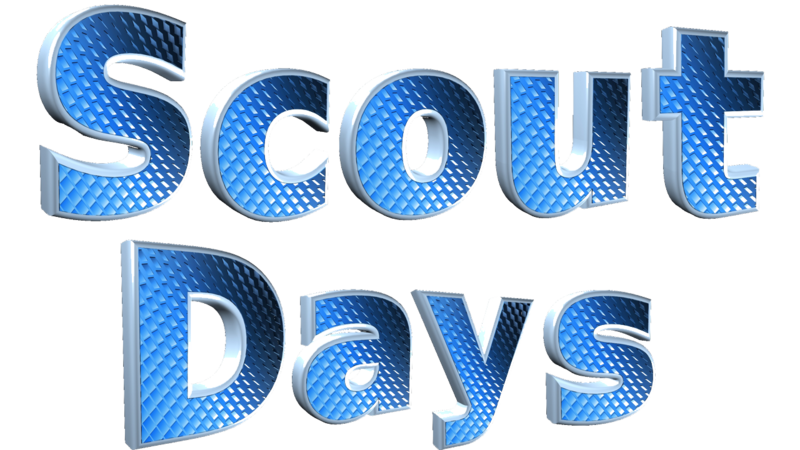 Scouts must be 14 years old by the time the trek begins or have completed the 8th grade. A Philmont trek is nothing to be taken lightly and a strict discipline focused on proper training and leadership balanced with teaching and mentorship from adult advisors with exceptional backpacking and Philmont experience is the foundation of the program. A personal commitment to participate in all meetings and training activities from Scouts chosen is mandatory. 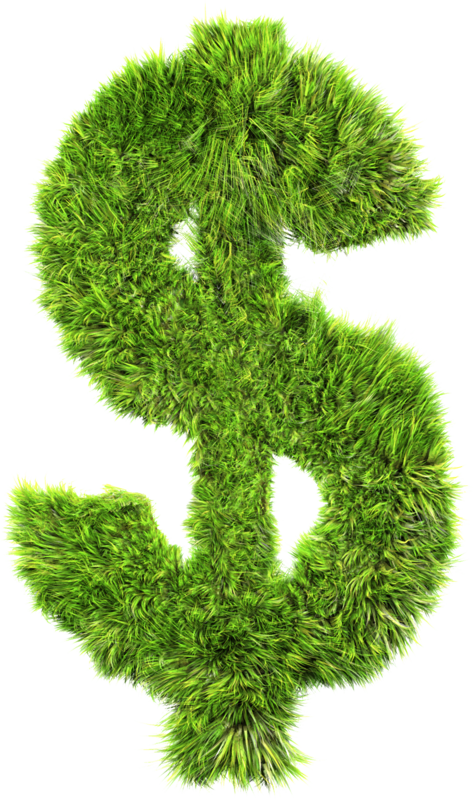 A financial commitment of $100 is required to participate. 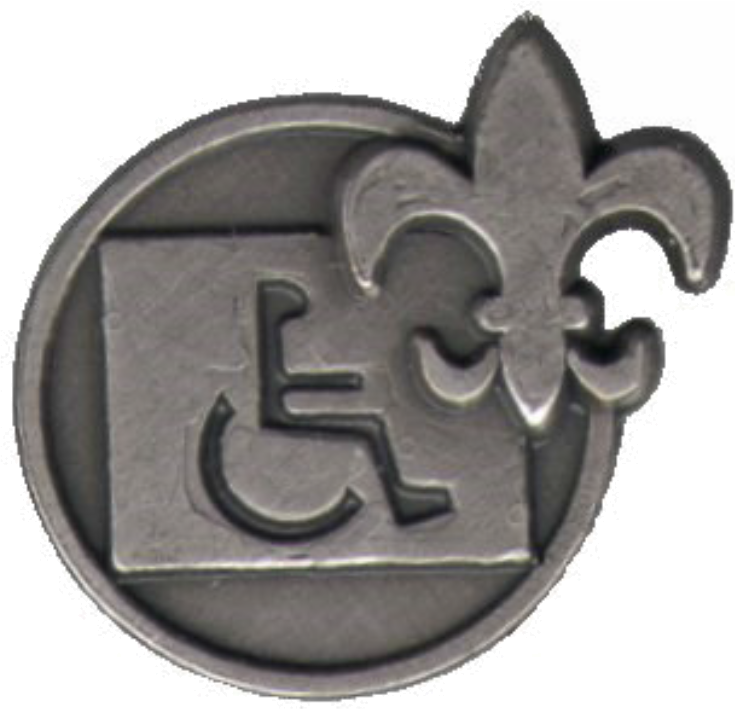 Scout leaders are encouraged to nominate Scouts who because of financial challenges would not otherwise be able to go to Philmont. Scout needs to be at least 14 years old by the start of the trek or have completed 8th grade, exemplifies the Scout spirit and is worthy of this opportunity?